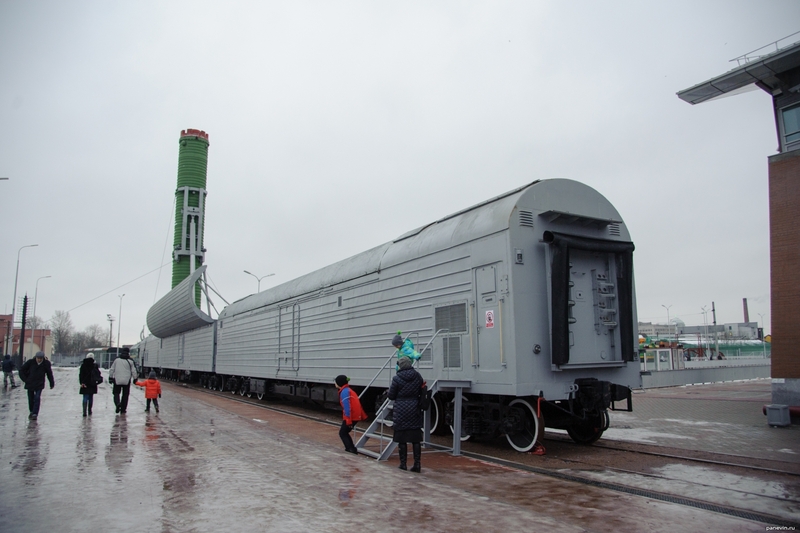 Railway rocket complex. The NATO fear. It is a pity that this program have curtailed.